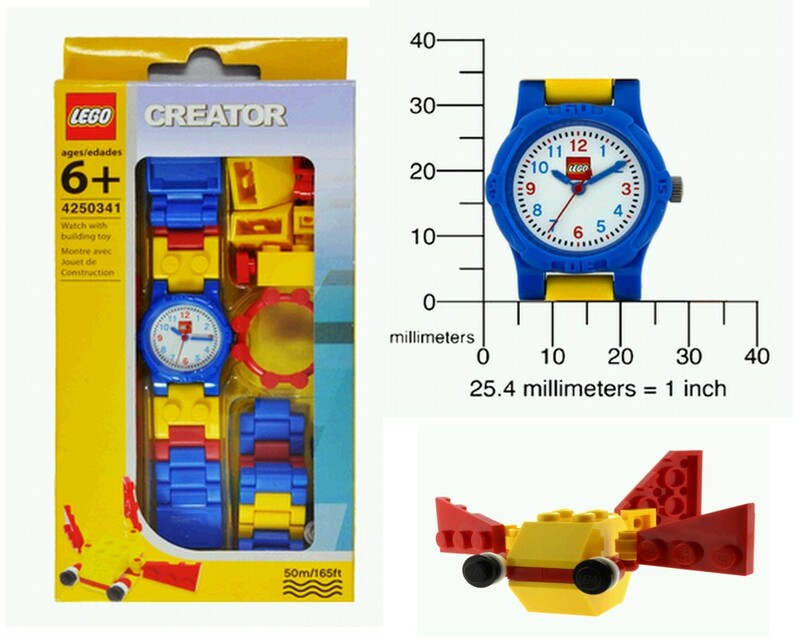 Get this Unique & Authentic LEGO Kids watch exclusively from our Singapore online store. This is a Make-N-Create LEGO watch that you can customize by snapping together pieces. 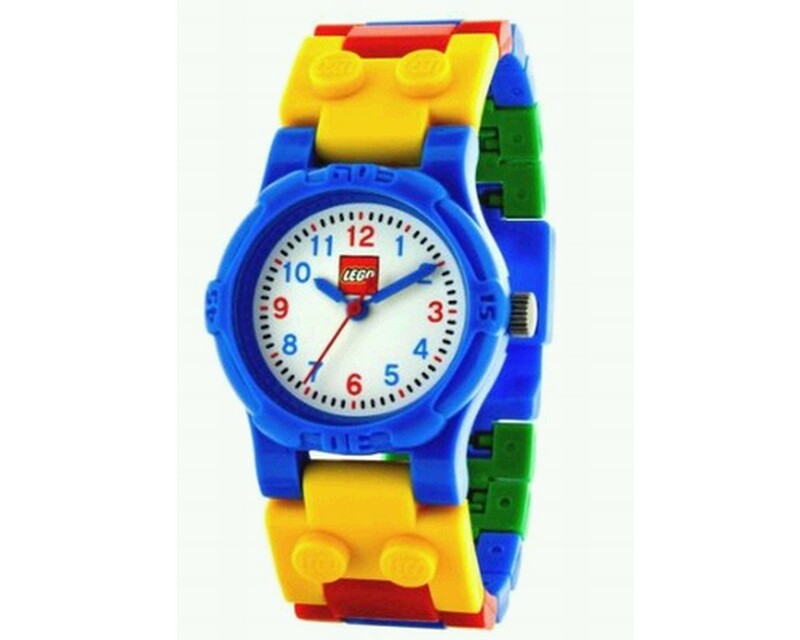 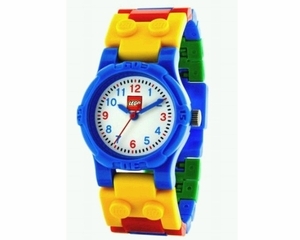 100% original & authentic LEGO watch imported from the US. 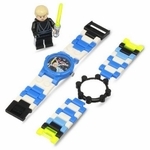 Refer to inset images for the accessories included.